This line offers a range of versatile knives for the most common jobs in the kitchen. All knives are well balanced with a heavy bolster providing perfect balance for increased control. Choose from black steel knives featuring a titanium and nonstick coating with either contrasting ash wood handles or matching black handles. 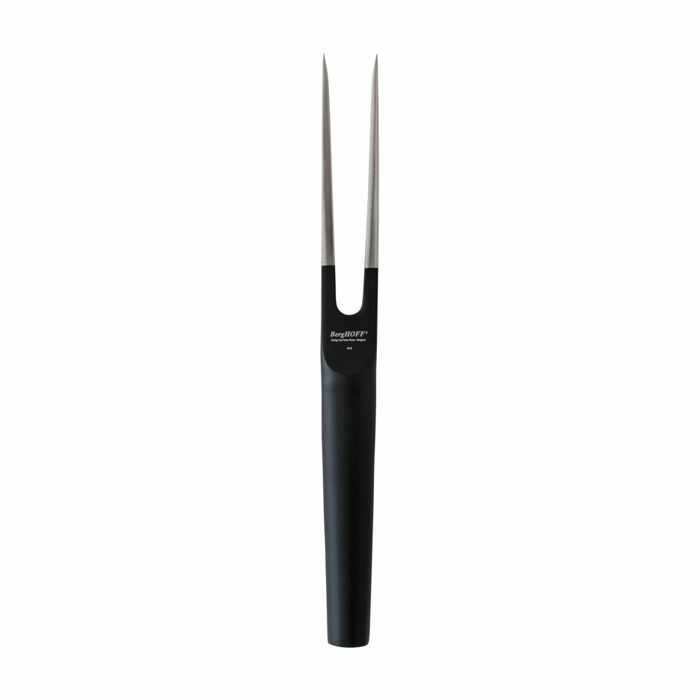 This range also has a matching carving fork.